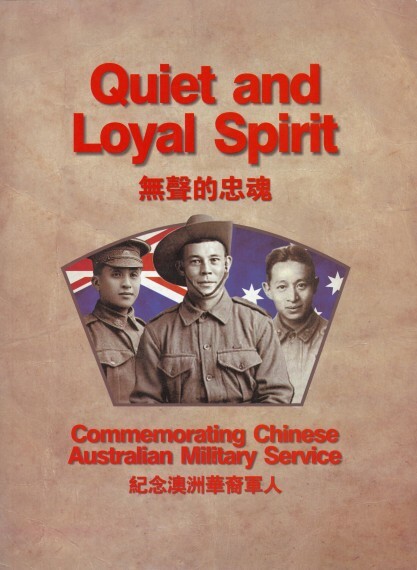 Much of Australia's military history literature focuses on battles and the way generals plan and prosecute an action or campaign. But what do generals do when they are not fighting battles? 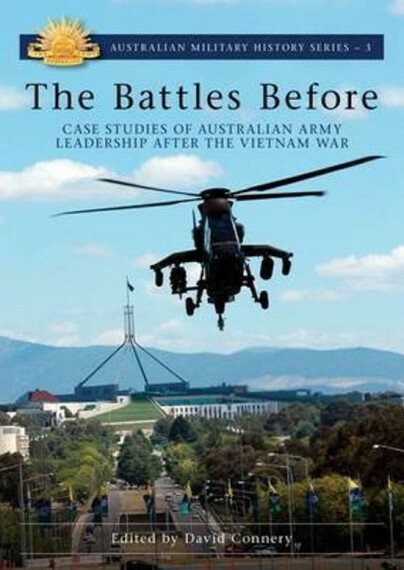 The battles before examines the role of senior leaders in preparing an army for war - fighting bureaucratic battles, mobilising forces for operations, or preparing for a future that is impossible to anticipate. The five cases examined in this book focus on strategic leadership and describe how major organisations grapple with political, strategic, economic and cultural change over time. 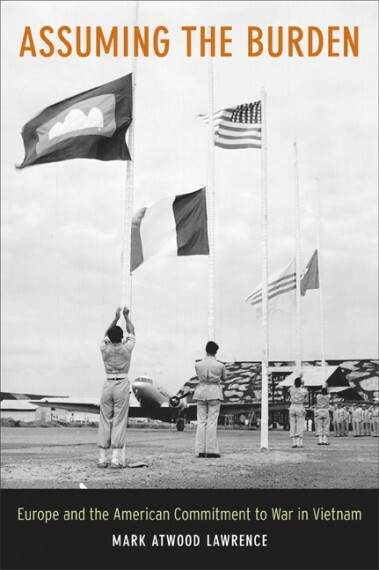 The first three case studies analyse a series of pivotal moments in the history of the Australian Army: the dramatic downsizing that followed the Vietnam War, the seminal 1985 Dibb Review, and the build-up to the East Timor intervention in 1999. Further cases describe planning within a large organisation, particularly the way senior leaders grapple with the demands of multiple operations while facing significant impetus for force modernisation. The final chapter focuses on the crucial role of the Army's leadership in developing the next generation of leaders. The book concludes with a series of insights into the study of command in peacetime and its relevance to wartime command, particularly given the challenges that face peacetime commanders who operate within considerable constraints. The battles before uses recently declassified documents and interviews with key participants in a meticulous examination of a 30-year period characterised by profound and far-reaching change. 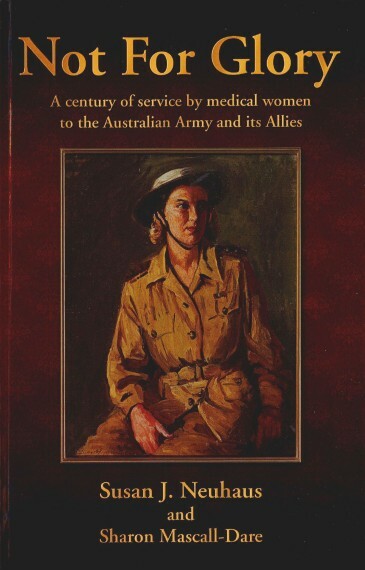 This was a period that would reshape the Australian Army.